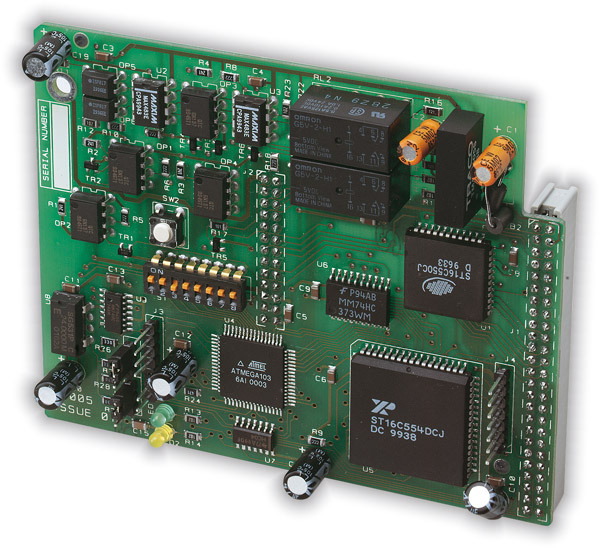 The flexibility of the Syncro system can be further enhanced by connecting control panels and repeaters together using a high integrity network. 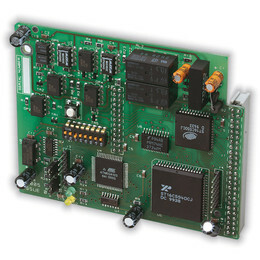 A simple 2-wire connection between each panel allows events to be transmitted to other parts of the system to provide indication or control on a system wide basis. Using the Loop Explorer configuration programme, up to 64 nodes can be programmed to respond in a variety of ways to any system events as required. This flexibility extends the comprehensive cause and effect programming capability of Syncro control panels to the entire network allowing actions, test modes or disablements to be started from any point. The fault tolerance of the network is such that any single open or short circuit fault will not result in any loss of information. Multiple faults are isolated and the network breaks into smaller networks which continue to work autonomously.